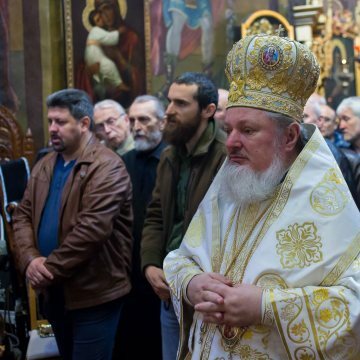 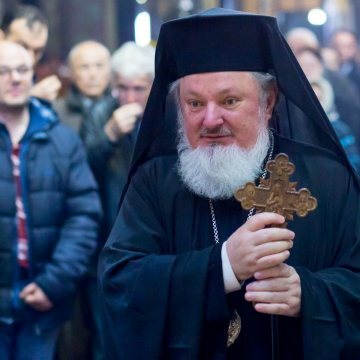 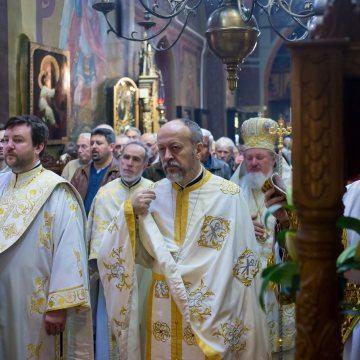 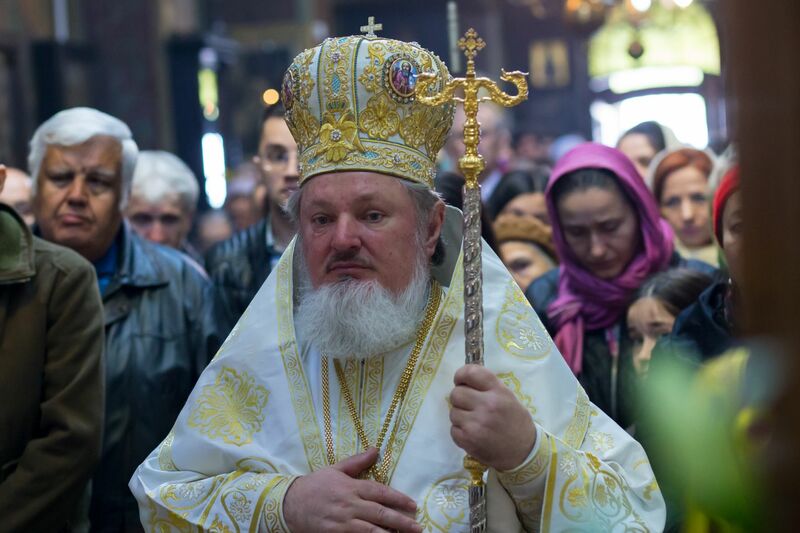 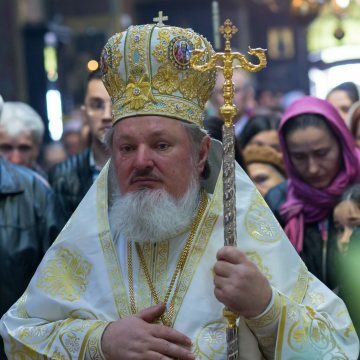 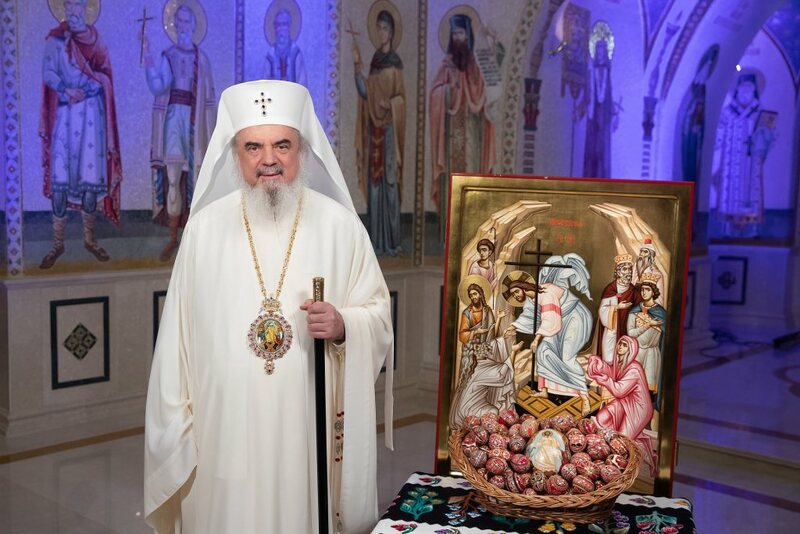 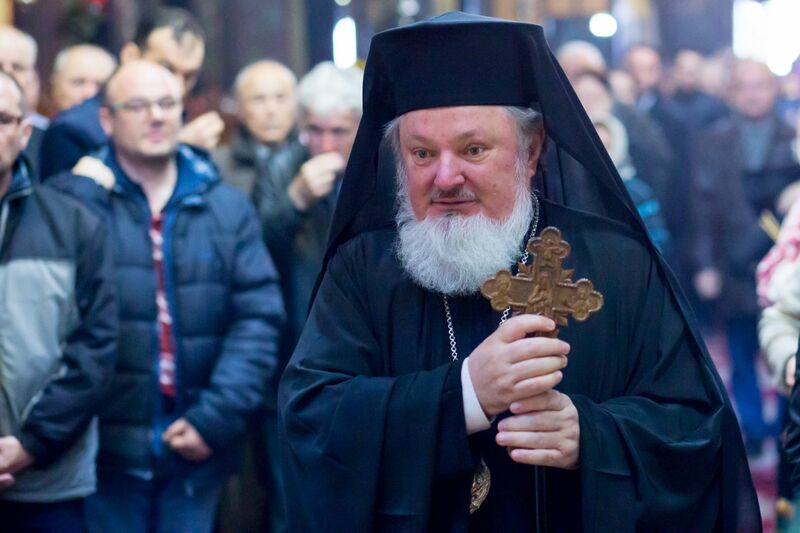 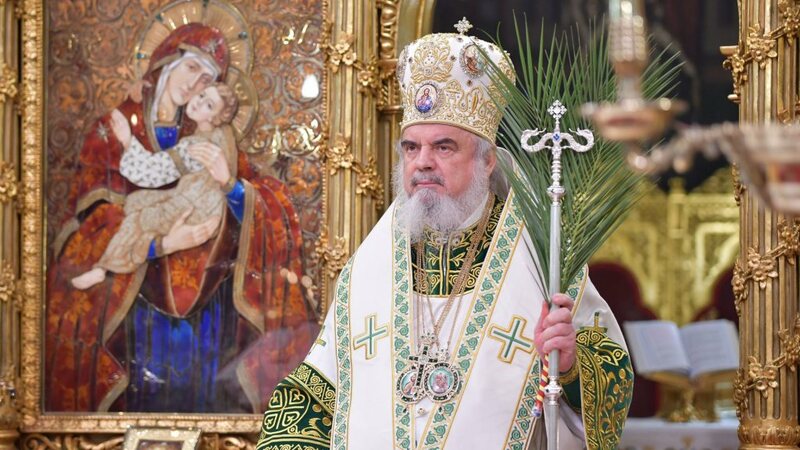 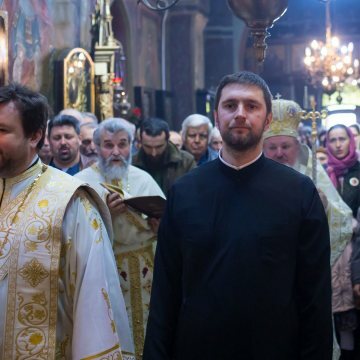 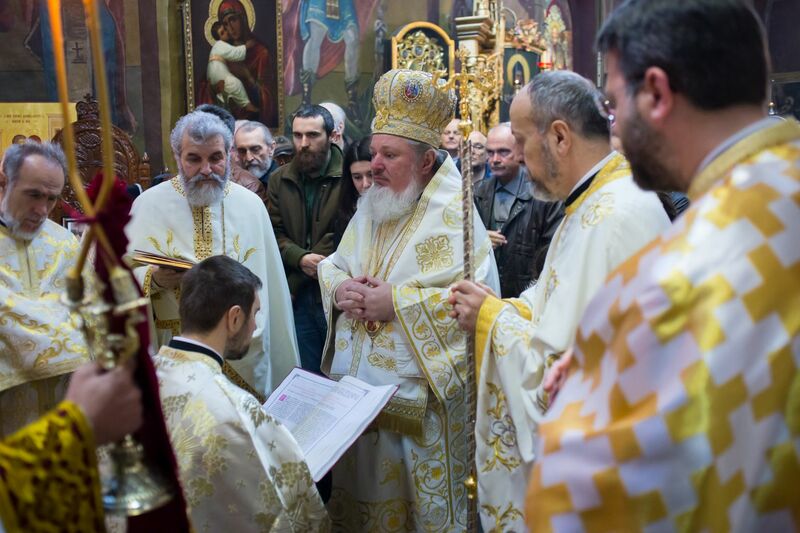 The Patriarchal Auxiliary Bishop Varlaam of Ploiesti on Sunday performed the ordination to the diaconate of Basilica News Agency’s Editor Iulian Dumitrascu noting that he is ‘a hope for an enhanced work in a parish that is already distinguished by a multitude of spiritual and social works’. 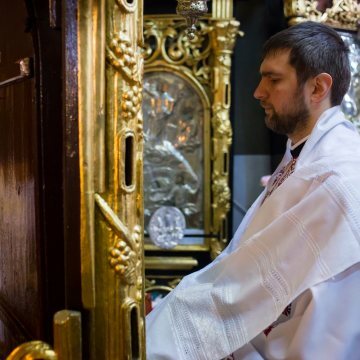 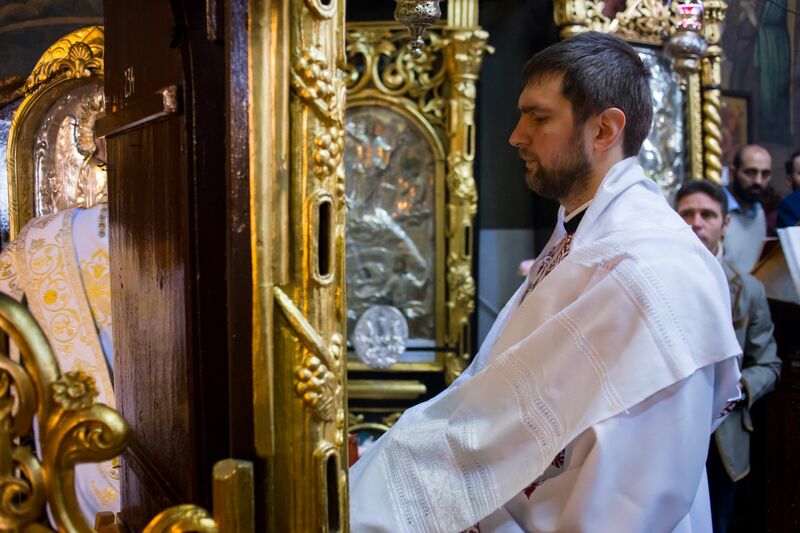 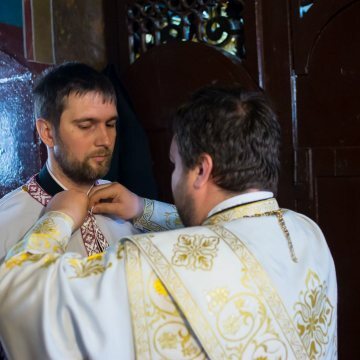 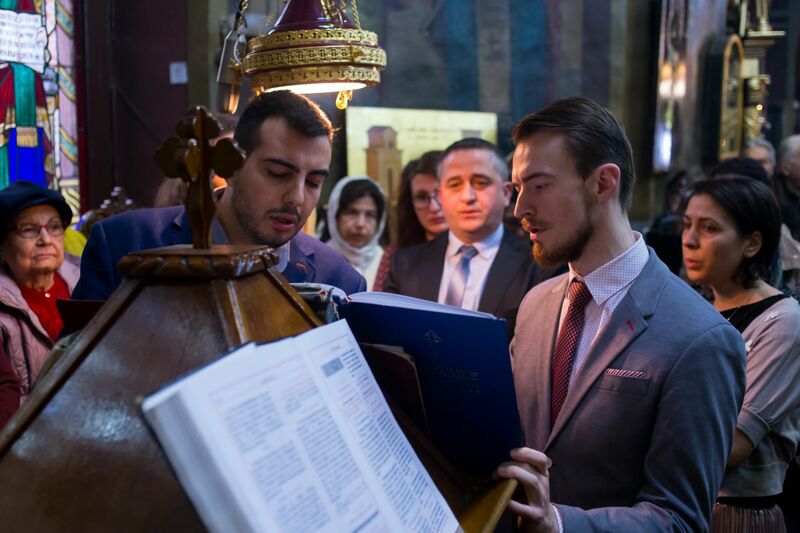 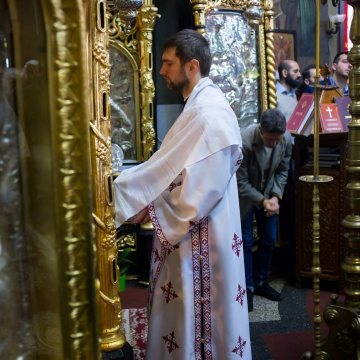 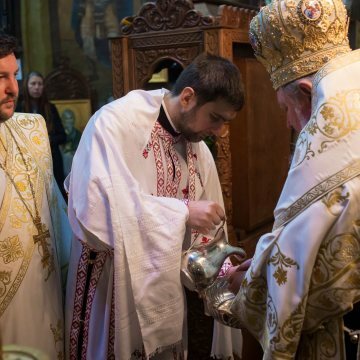 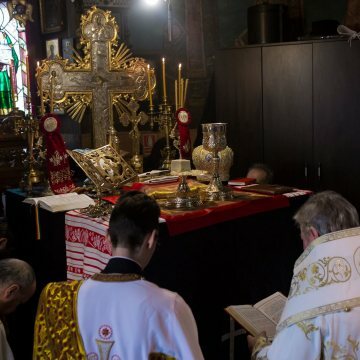 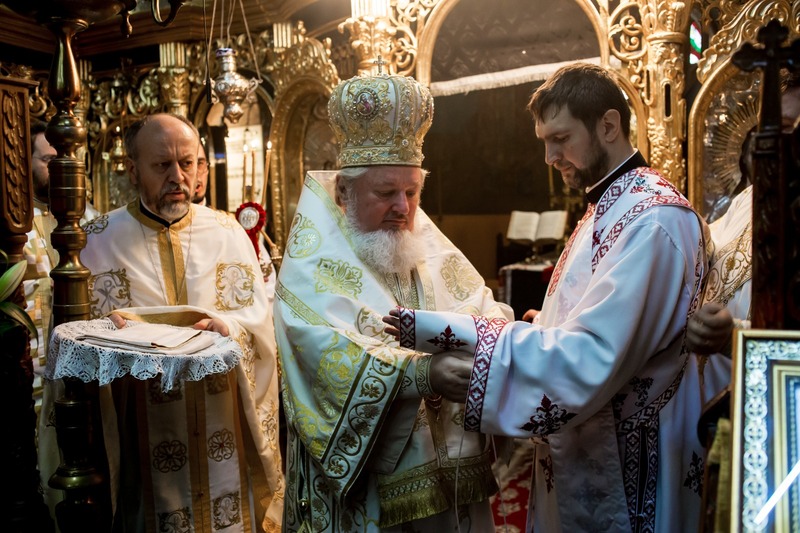 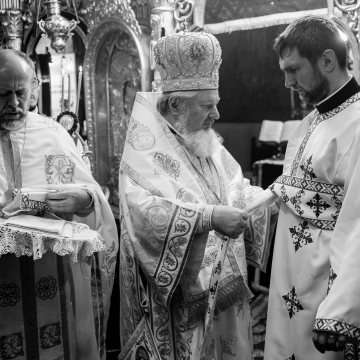 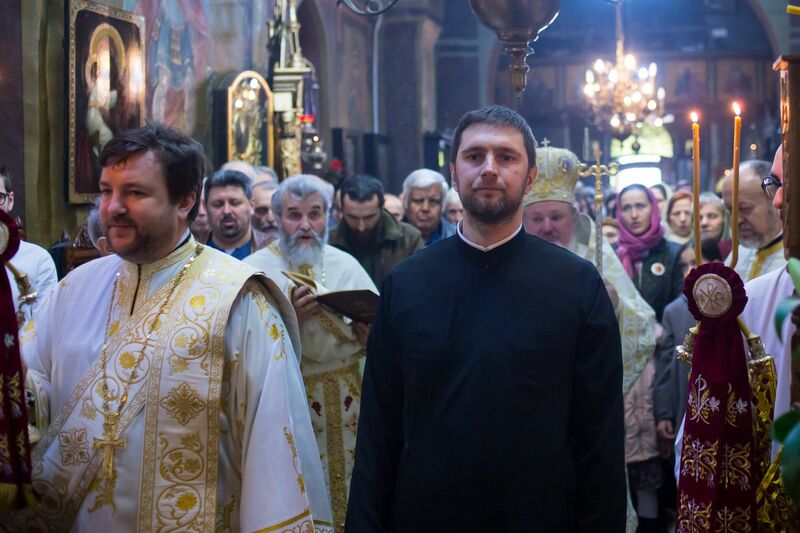 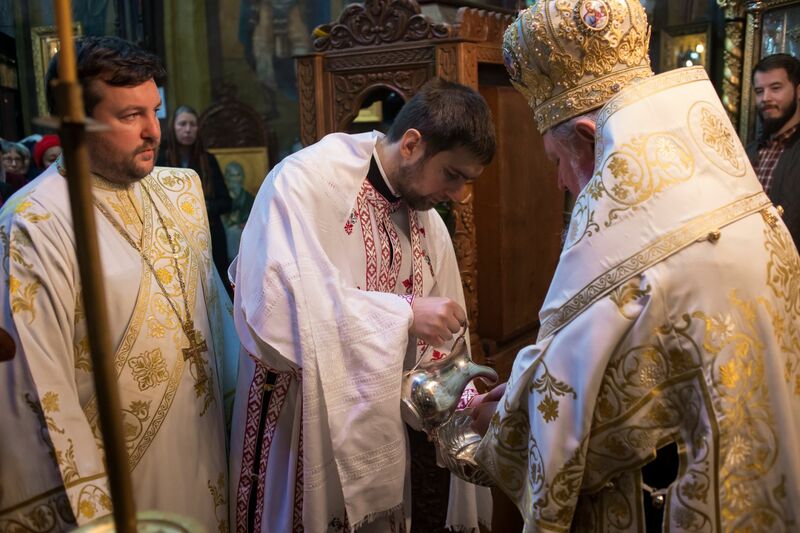 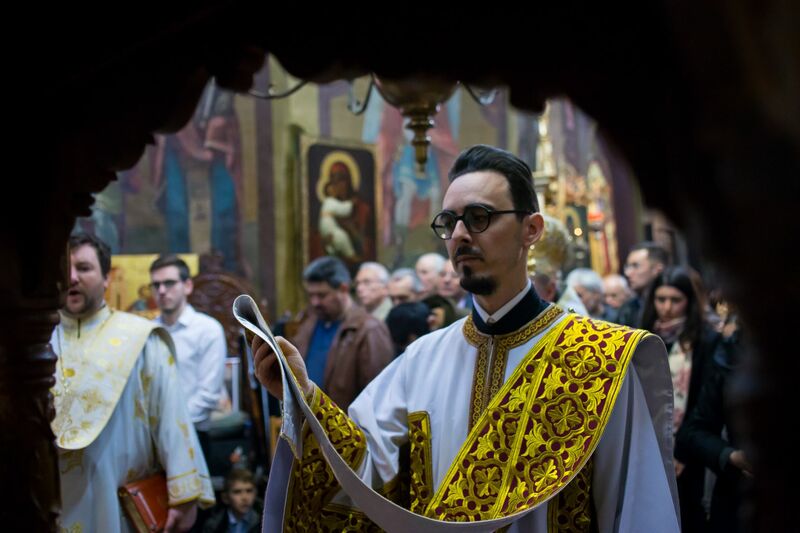 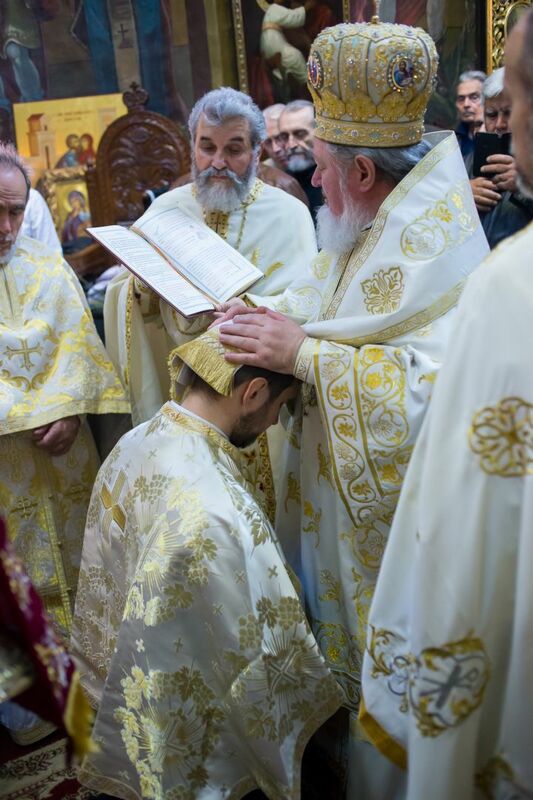 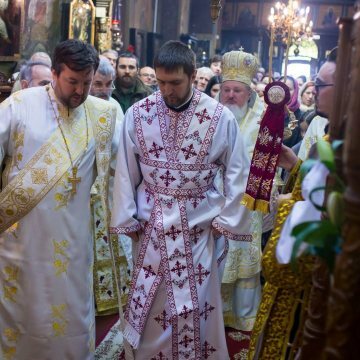 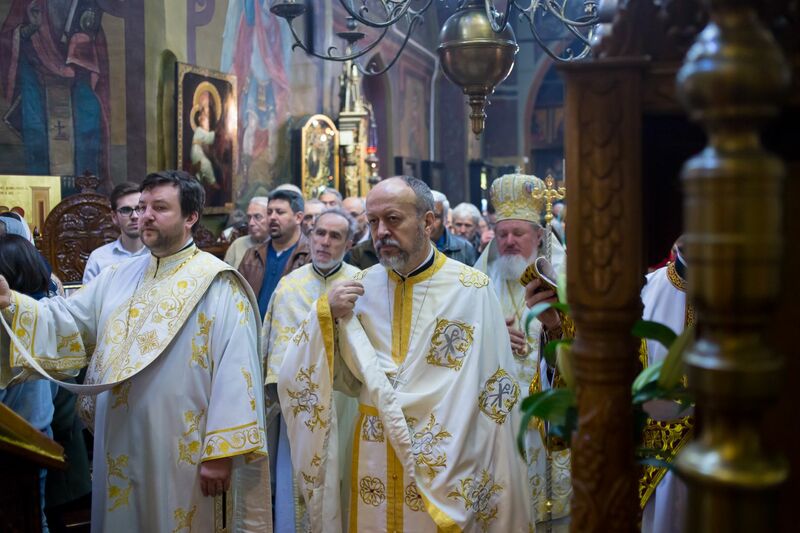 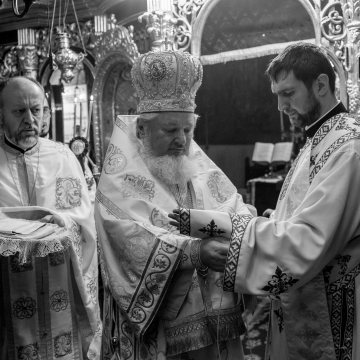 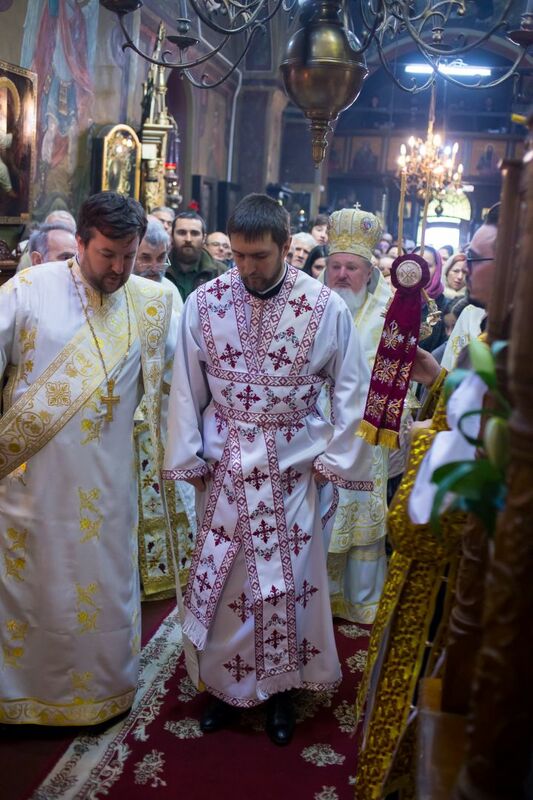 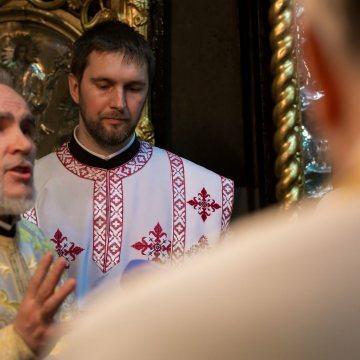 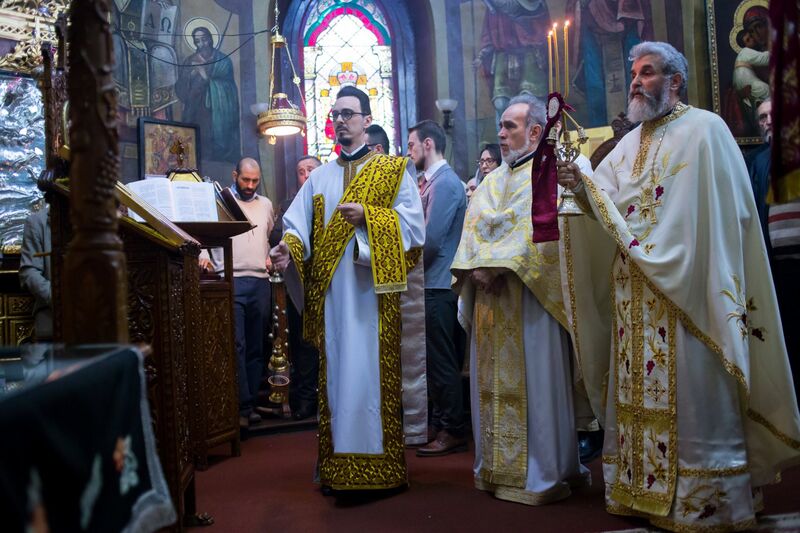 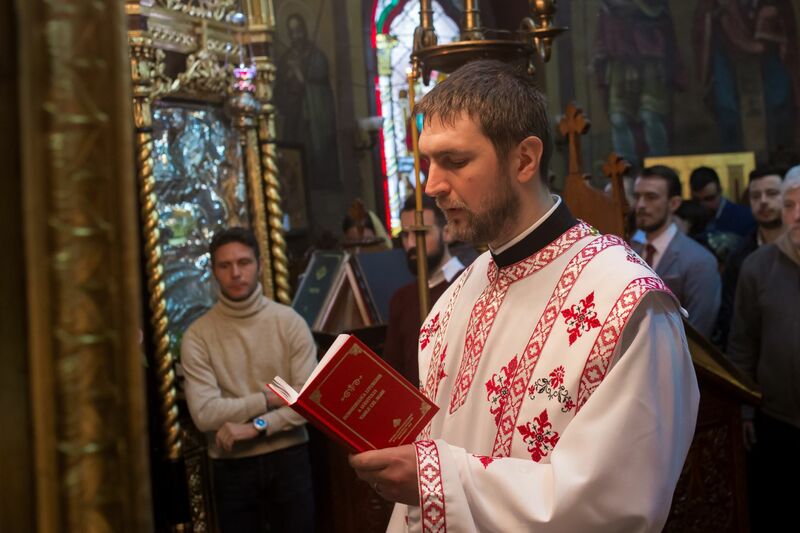 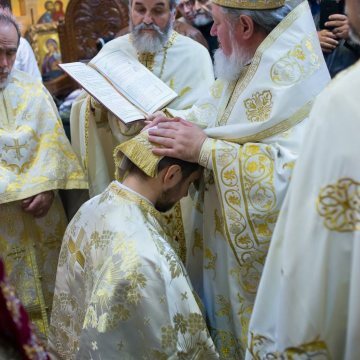 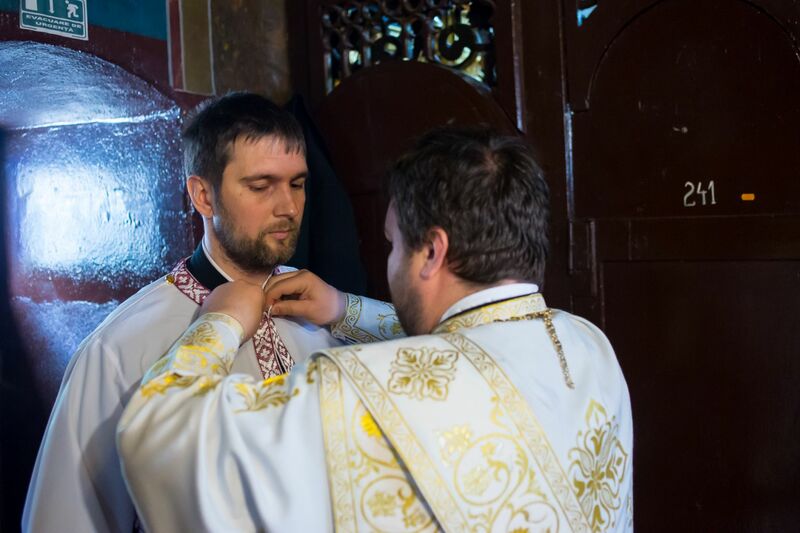 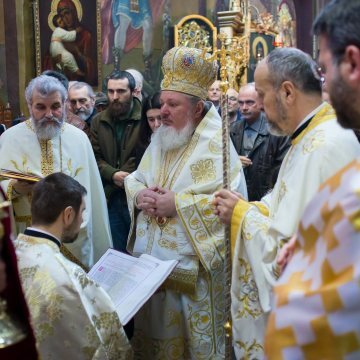 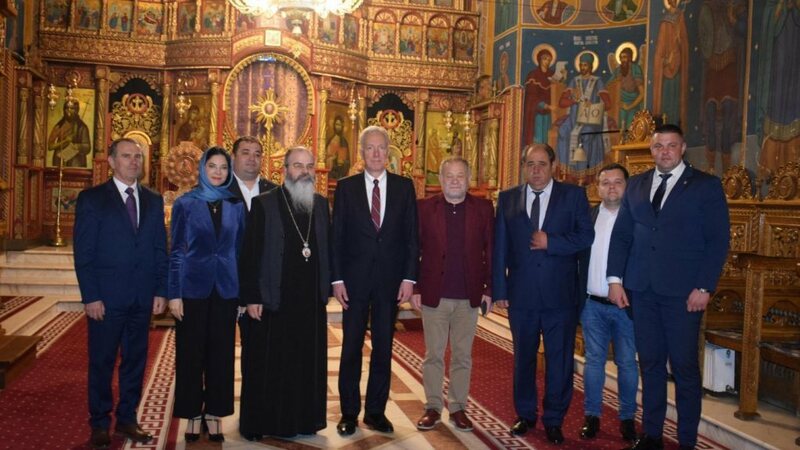 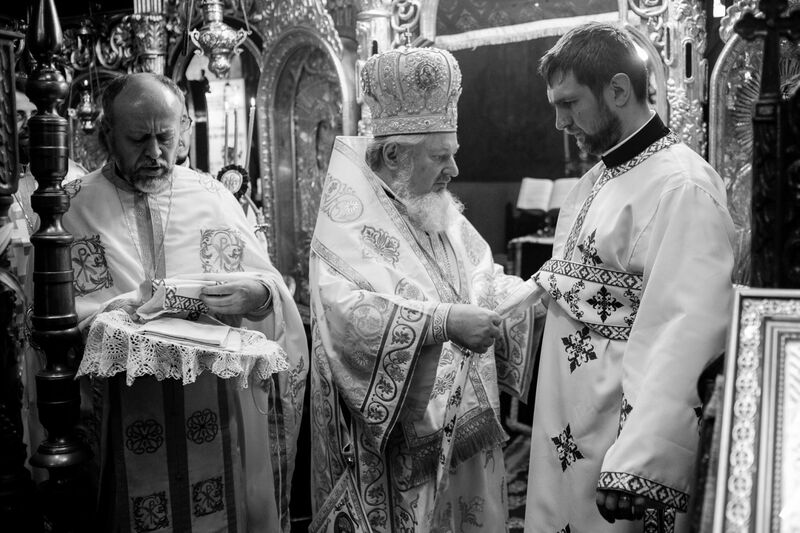 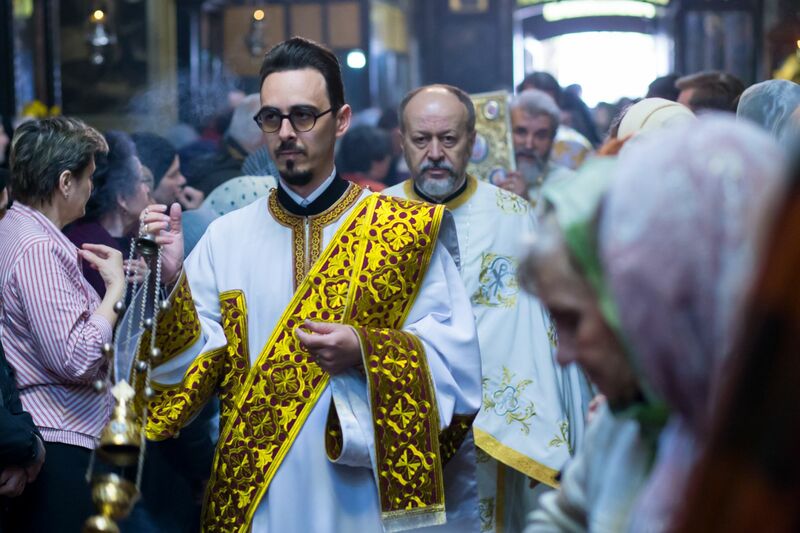 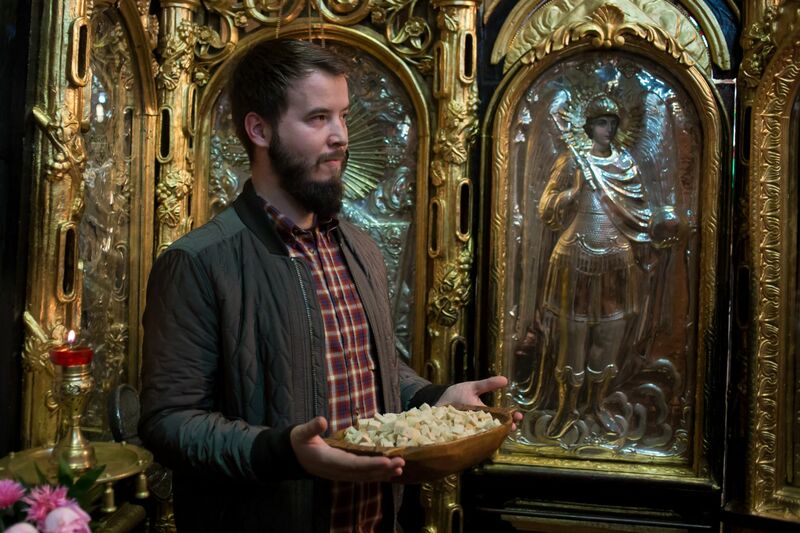 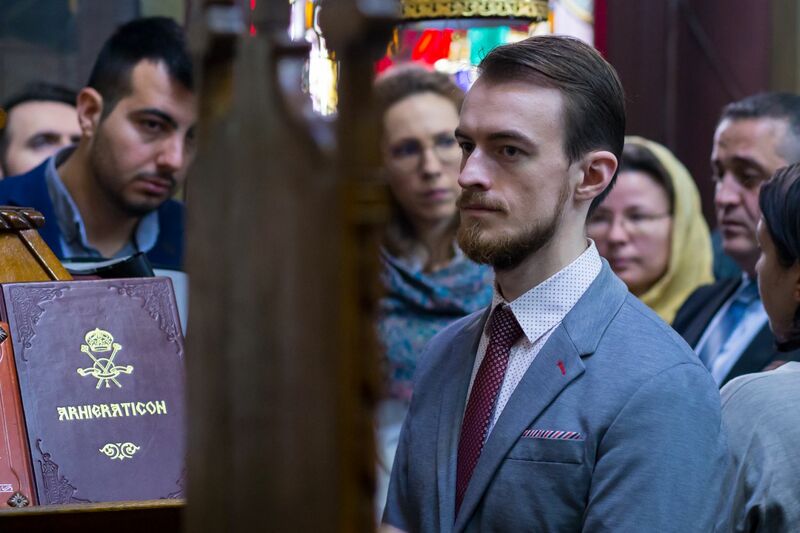 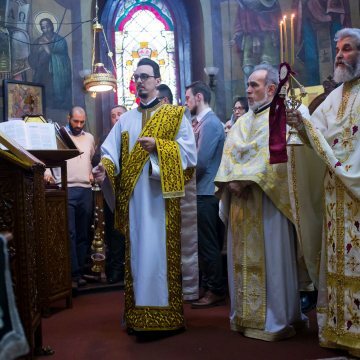 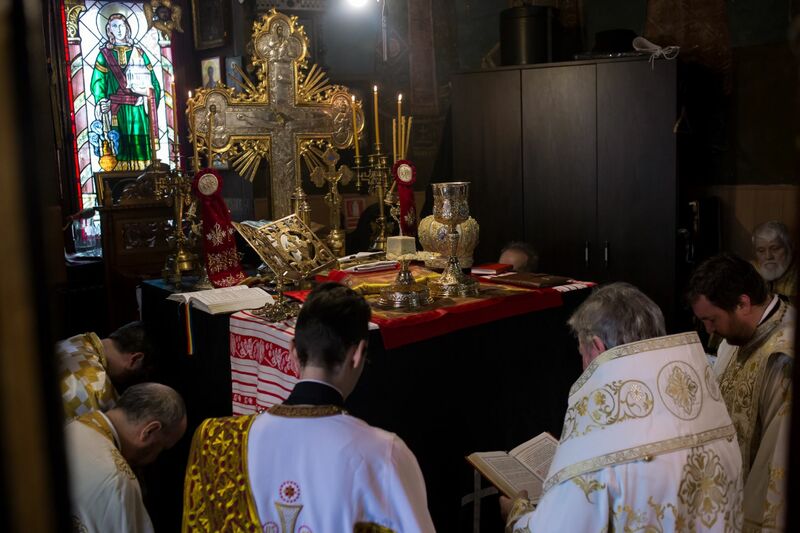 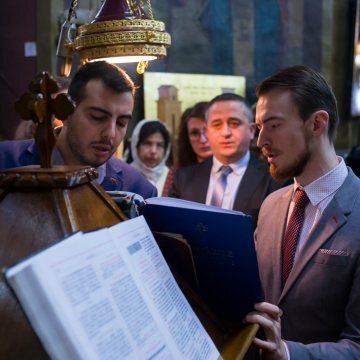 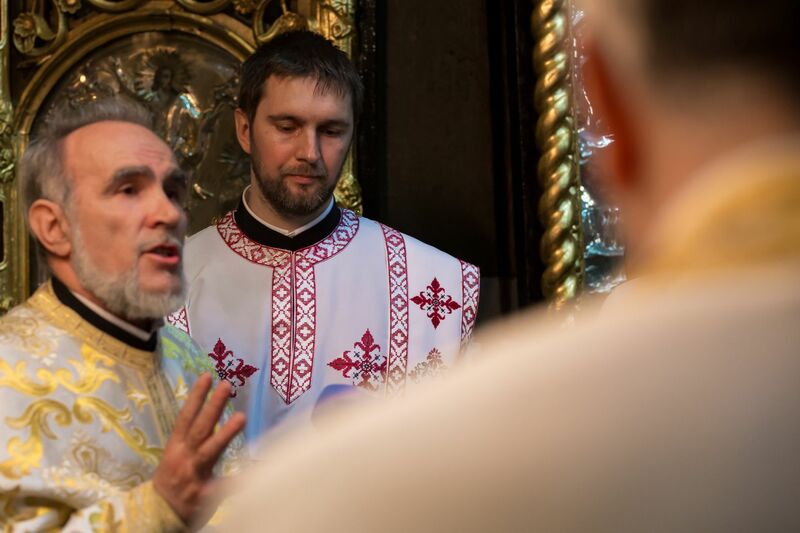 The ordination was performed during the Divine Liturgy celebrated at Precupetii Noi (new street vendors) Church in Bucharest on the fifth Sunday of Great Lent, April 14, 2019. 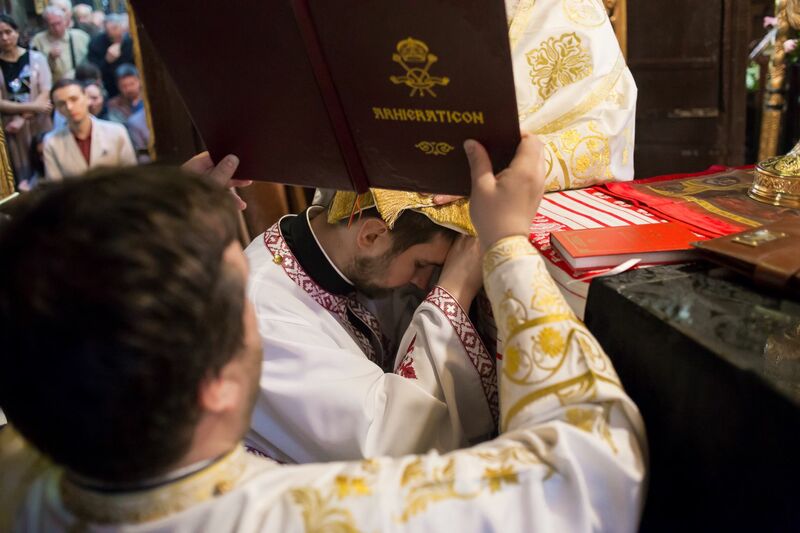 ‘He is not only a joy for your parish, but for the entire Church,’ the bishop said noting that there are still many young people ‘who not only desire to become deacons and priests in the Church of Christ, but they wait for years until their turn comes to receive the grace of the Holy Spirit in the Sacrament of Holy Orders,’ His Grace said recalling that Iulian Dumitrascu graduated ten years ago from the Faculty of Orthodox Theology in Bucharest. 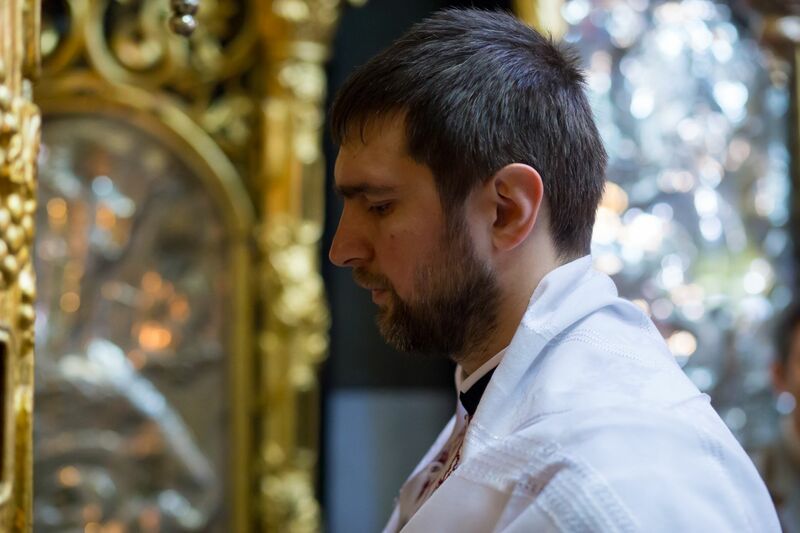 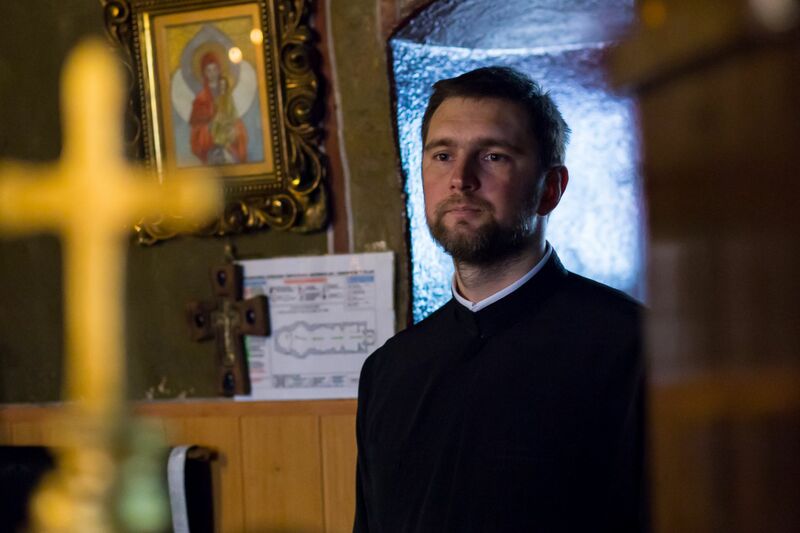 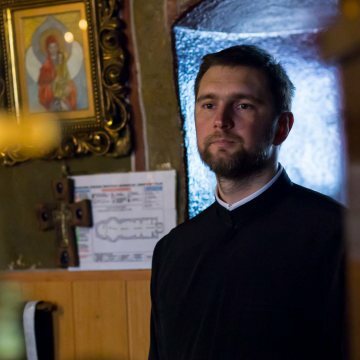 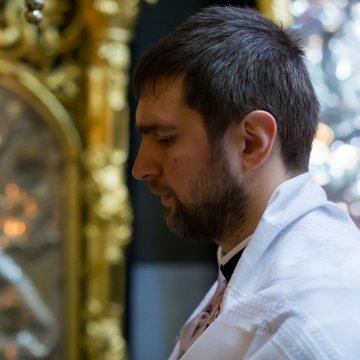 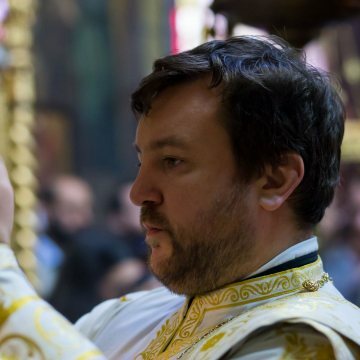 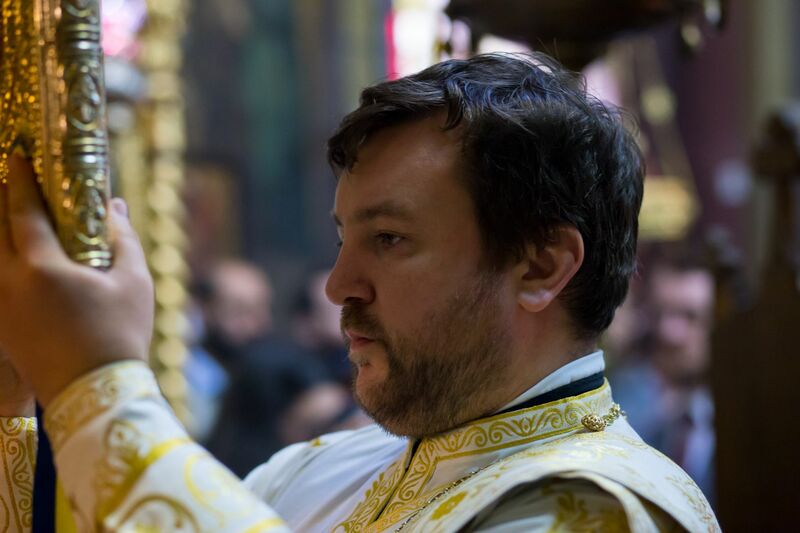 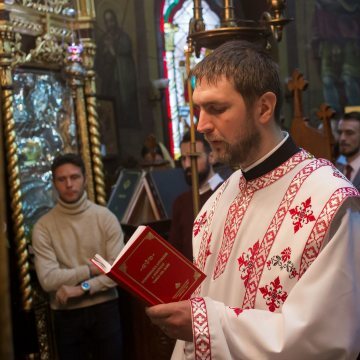 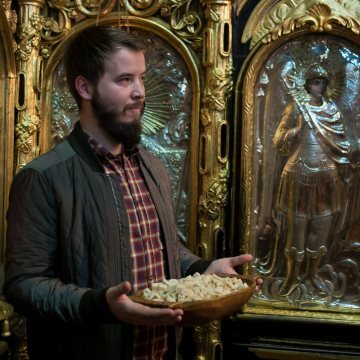 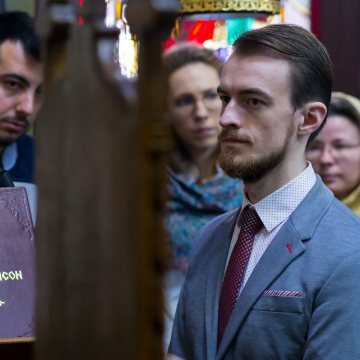 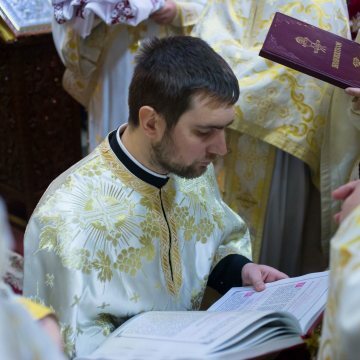 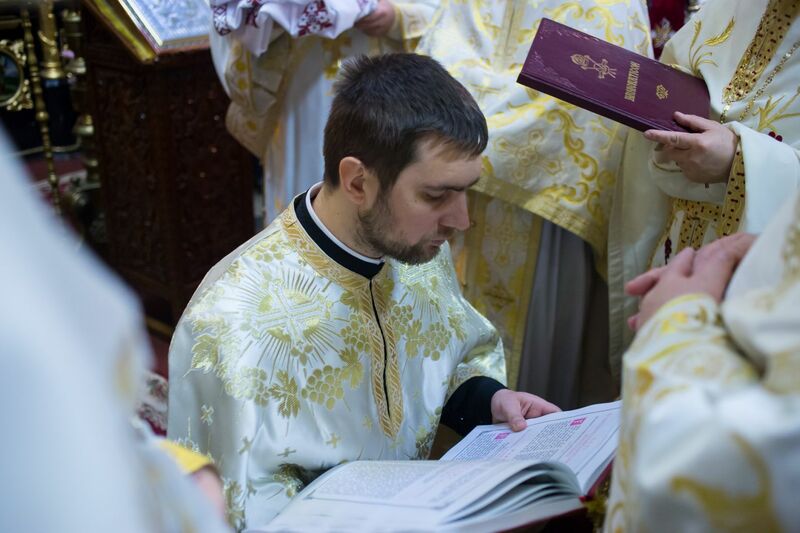 After graduation, the newly-ordained Deacon Iulian Dumitrascu was concerned about communicating the Good to know online, being one of the senior members of the Basilica News Agency (2010). 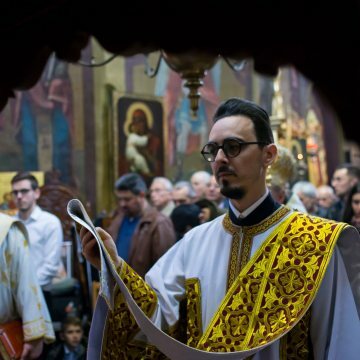 In his homily, Bishop Varlaam offered his reflections on the gospel reading from Mark (10:32-45) where Christ predicted His passions and death. 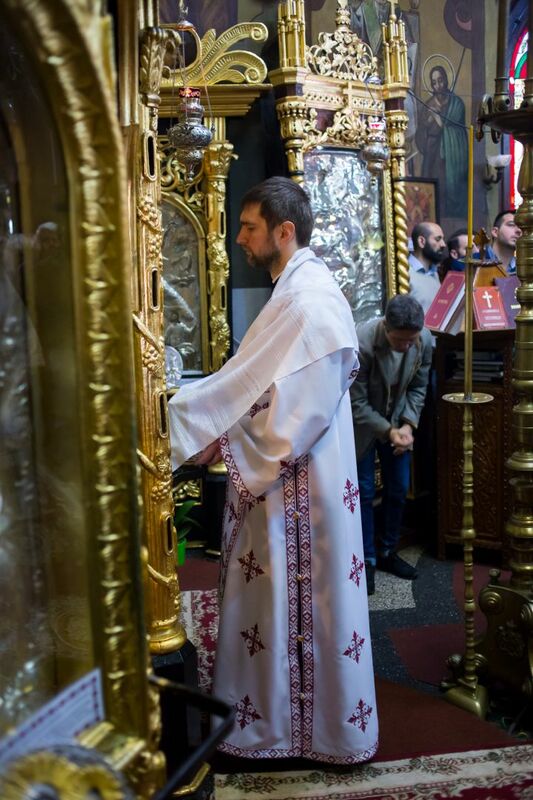 ‘We observe that the Saviour decided to go and suffer for us and our salvation,’ His Grace said, while reminding that in this context Christ uttered the harshest words ever spoken during his earthly activity. 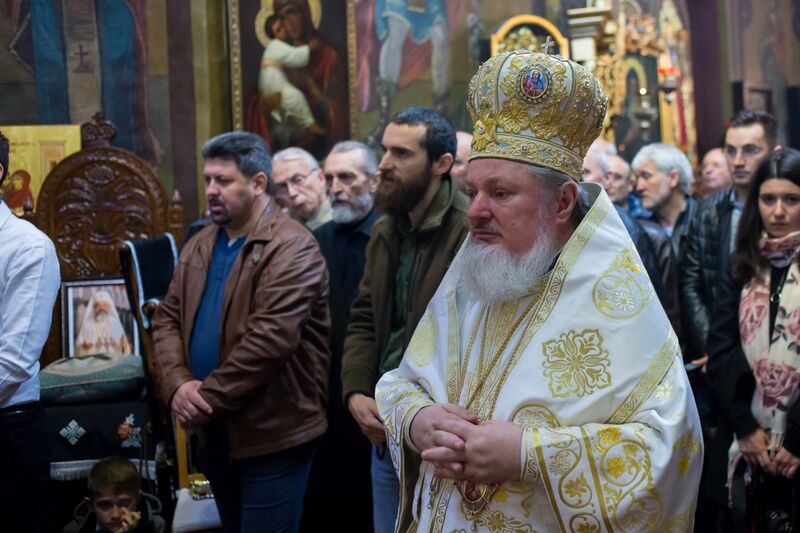 Being older and cautious, Peter asked the Lord to take care so that he would not suffer many things at the hands of the elders, the chief priests and the teachers of the law, and that he must be killed, Bp Varlaam explained. 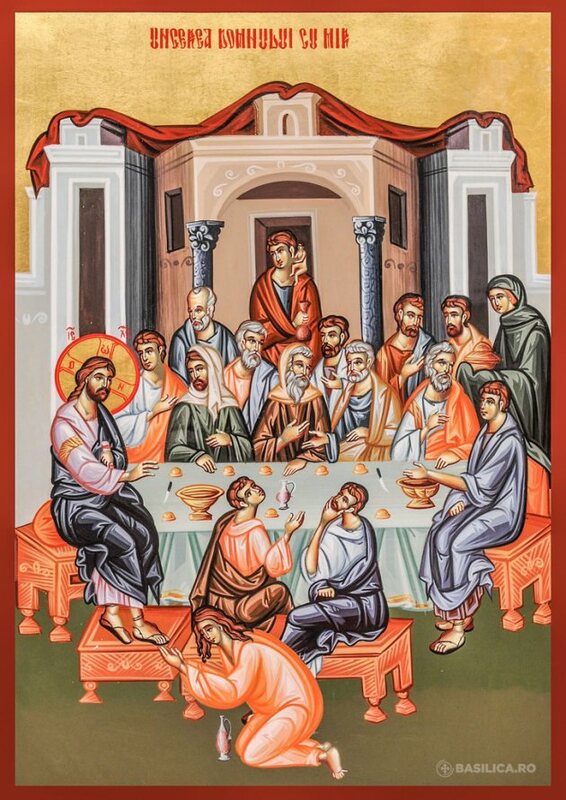 ‘But the Saviour rebukes Peter because he thinks just like all other people in this matter,’ His Grace noted. 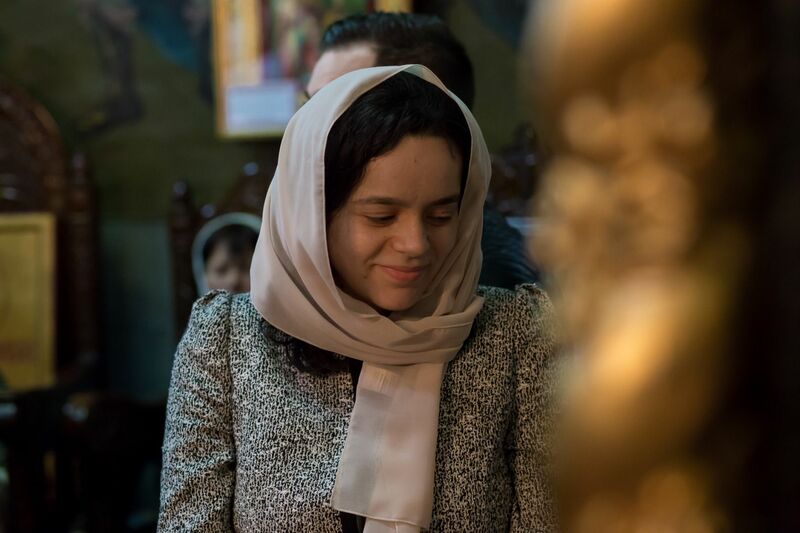 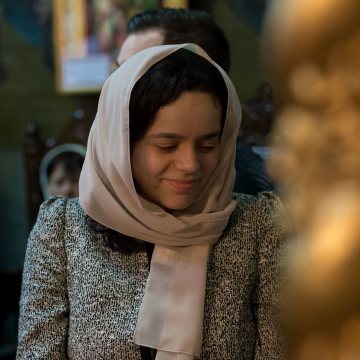 In the second part of his homily, the bishop referred to the life of Saint Mary of Egypt and urged everyone to follow her example of repentance.